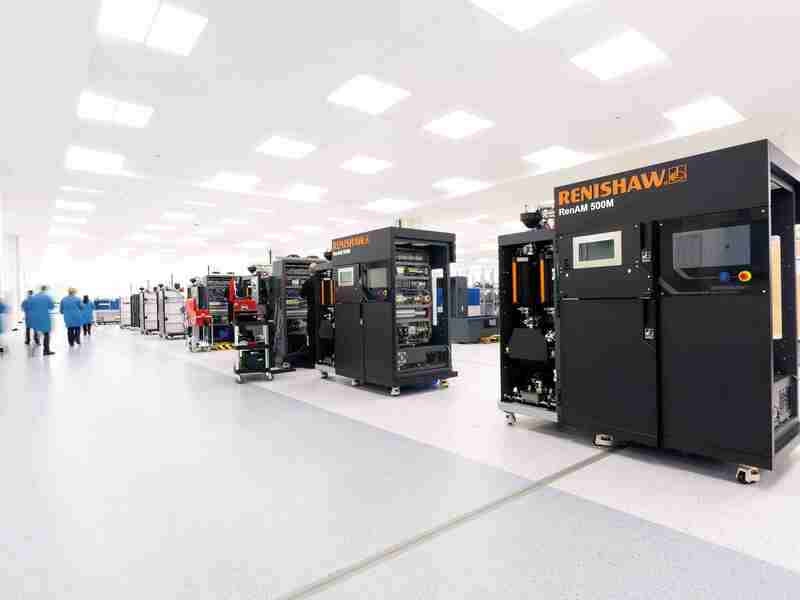 Renishaw is a manufacturer of laser melting additive manufacturing systems. Its expertise in process development enables us to provide turn-key and optimised additive manufacturing solutions for a broad range of applications in industrial and healthcare sectors. Based in Gavà, Barcelona, Renishaw Ibérica is capable of providing the training, sale and technical support to the Spanish and Portuguese markets.